Is it possible to have a $3 \times 3$ matrix that is both orthogonal and skew-symmetric? I know it has something to do with the odd order of the matrix and it is not possible to have such a matrix. But what is the reason? Othogonal matrices have their eigenvalues on the unit circle. Skew-symmetric Matrices have their eigenvalues on the imaginary axis. Matrices with real entries have complex-conjugate pairs of eigenvalues. The only points where the unit circle intersects with the imaginary axis are $i$ and $-i$, which make up one perfect complex-conjugate pair. But your matrix needs $3$ eigenvalues, so we are missing one. It cannot have a complex partner, so it must be on the real axis. The only point where the real axis intersects with the imaginary axis is $0$, which is not on the unit circle. You have three constraints, but these never meet at one point. No, an orthogonal matrix has determinant $\pm 1$ whereas a skew symmetric matrix of order 3 has determinant $0$. No, it is not possible, for real matrices. Let $A$ be an $n \times n$ real matrix, with $n$ being odd. Suppose it is skew-symmetric, that is, $A^T = -A$. Then, $A^T A = -A^2$. If the matrix is also orthogonal, $I = -A^2$. Now take determinants to get $$\det(A)^2 + 1 = 0$$ The determinant is imaginary, giving a contradiction, since we assumed $A$ to be a real matrix. Not the answer you're looking for? 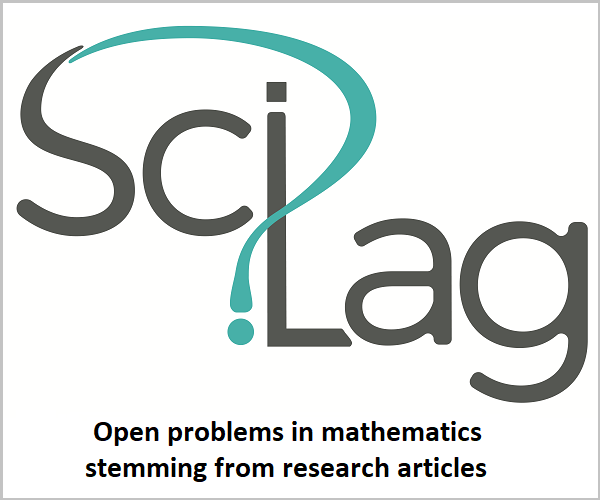 Browse other questions tagged linear-algebra matrices orthogonal-matrices or ask your own question. How many skew symmetric matrices are possible? How many degrees of freedom do orthogonal skew-symmetric matrices have? Can we write any unitary matrix as the exponential of a skew-symmetric complex matrix?